Size: 37.50X5.00X15.50 cmCool sign with light in. Use 3 AA batteries. 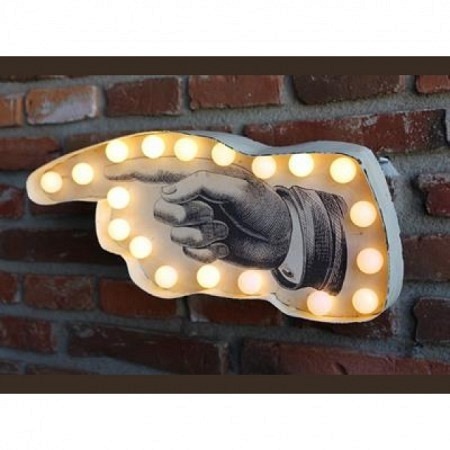 Cool sign with light in. Use 3 AA batteries.